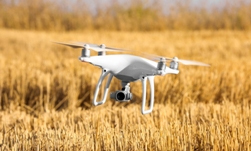 Researchers from the University of South Australia recently developed a deep learning system that uses drones to detect areas in agricultural land that require additional irrigation or fertilizers. The system allows farmers to precisely plan how much water and nutrients they will need on a given day. The method also has the potential to drastically improve crop health, moisture, and nutrient content, making it easier for farmers to focus on the big picture needs of a farm. Using NVIDIA TITAN X GPUs, with the cuDNN-accelerated Caffe deep learning framework, the researchers trained their neural network on thousands of frames captured with an RGB camera, the standard on most consumer cameras, mounted on a drone. The multispectral camera was also used to compare the RGB camera’s results. 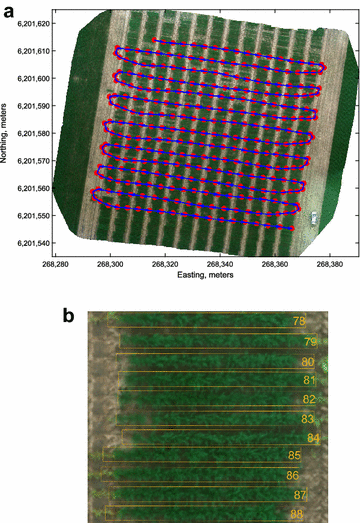 The results of the images obtained with the drone are highly correlated with ground measurements of the vegetation index, the team said. The proposed methodology can also be extended to high-resolution RGB cameras, the researchers said.